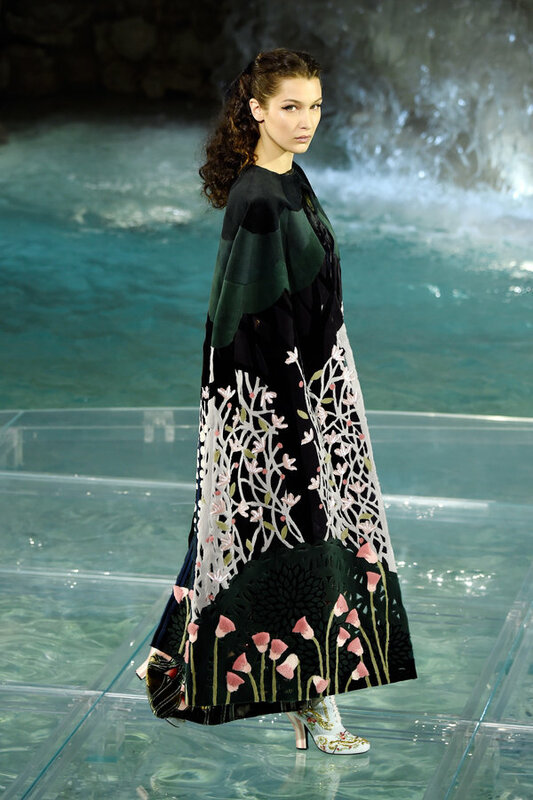 Fairy tales, princesses and Prince Charming on the white horse, haven't we all dreamed about that while growing up? 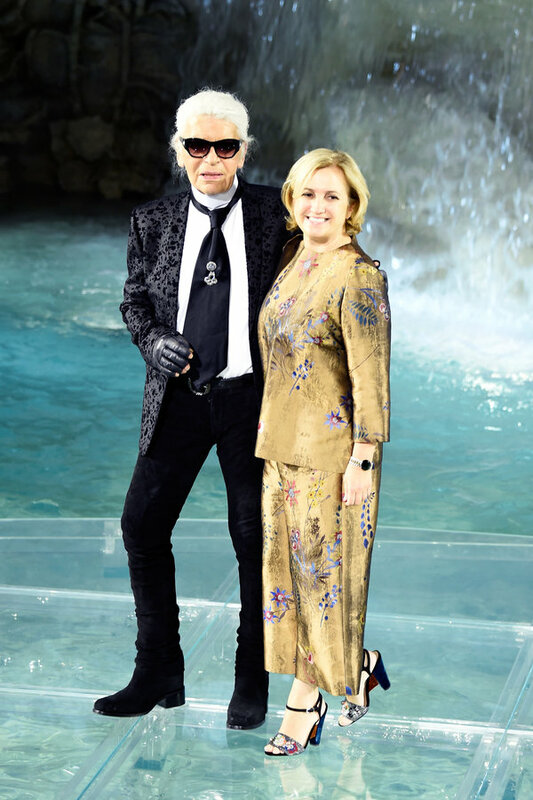 Last week Fendi showed us how their dream princess looks like and granted us a glimpse into their fairy tale world of cuts, designs, beads and pearls. 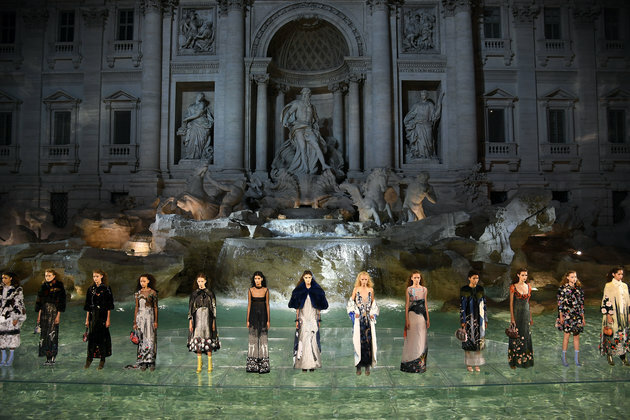 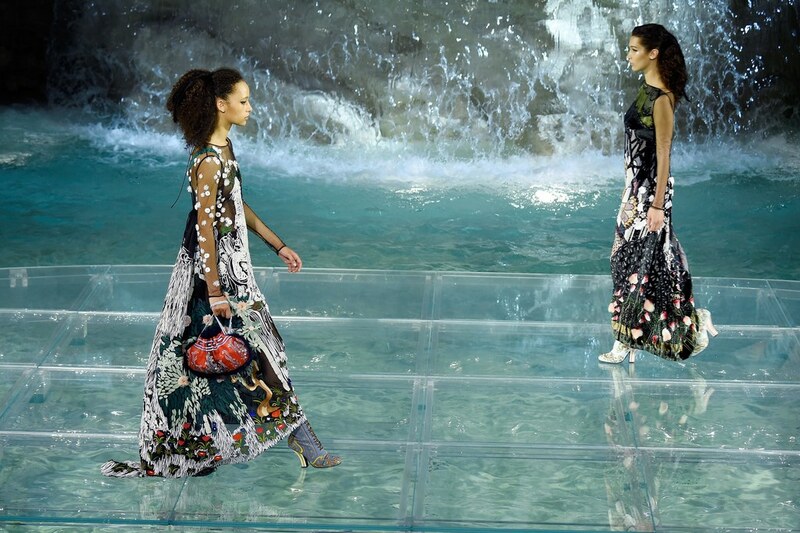 At Fontana di Trevi, while walking down a glass runway over the water, our favorite models of the moment (not to forget social stars) made the show one of the most memorable of all times.